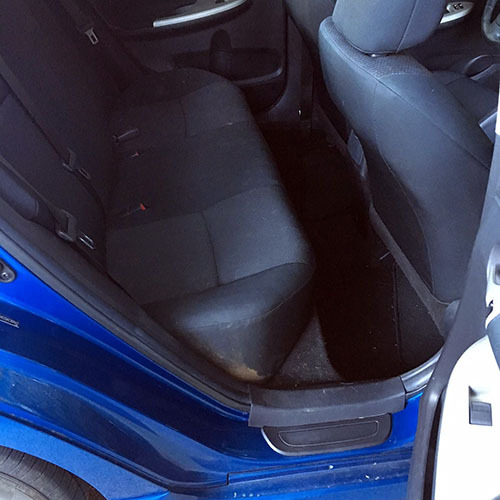 Triangle Auto Detailing is your source for convenient mobile auto detailing and professional car cleaning service in the greater Triangle area. 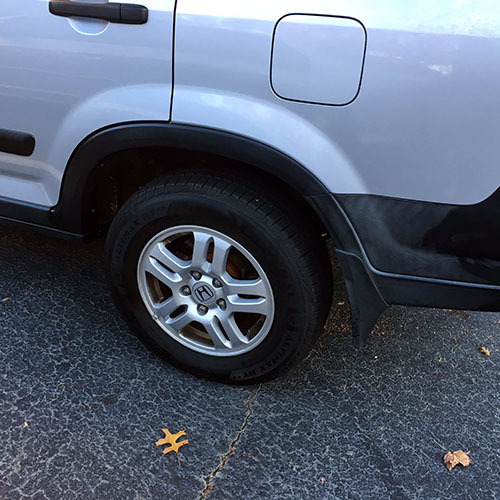 Specializing in mobile car detailing, paint correction and coatings, Triangle Auto Detailing services the Raleigh, Durham and Chapel Hill areas of North Carolina. Contact us for a quote today at (919) 374-0193! Ready to Detail Your Vehicle? Please visit our gallery to see photos of our high-quality detailing. 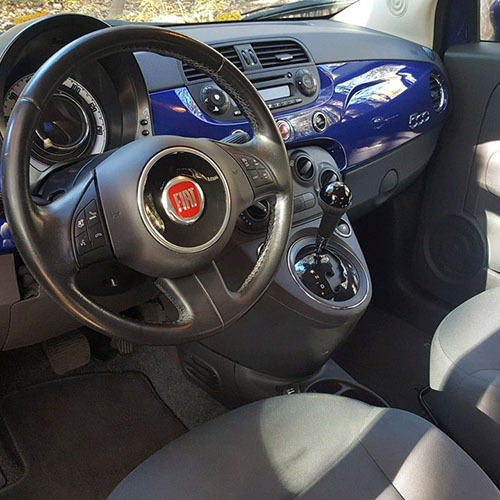 Once you see our high level of service, you can schedule a detail with us via phone, email, or through our scheduler. Check Out More Vehicles We've Brought Back to Life!